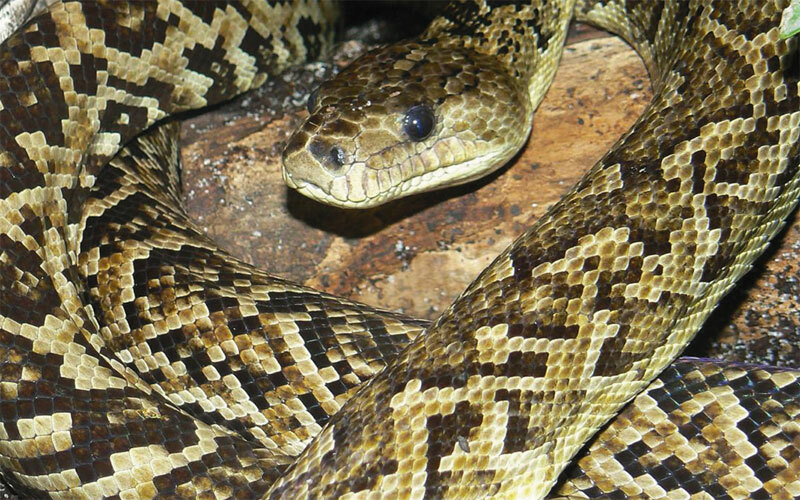 Cuban Boas are silver grey in colour, patterned with saddles, blotches and spots of reddish brown to black. This snake is one of the largest in the Boa family, adult females measuring up to 4.6 meters; males are smaller at about 3 meters. They are fairly docile and are excellent swimmers.